Heya, welcome to my profile! 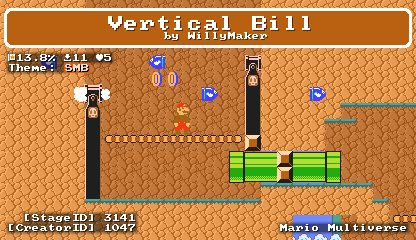 I'm a guy called William that loves to make mods for Super Mario Maker, like custom backgrounds, tilesets, and more. 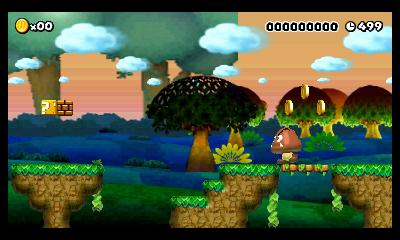 I make NSMBU Custom Levels too, and same with NSMBW. Title Smell like... create a mod! WHAT??? I DONT REALLY GET IT ANNYMORE, THAT IS STANDING DOWN YOUR PROFILE!! "Permanetly banned: request"
Sorry, but do you know why falling upwarts/ hu hu banned himself? Hey, the website is going to go offline in a while. 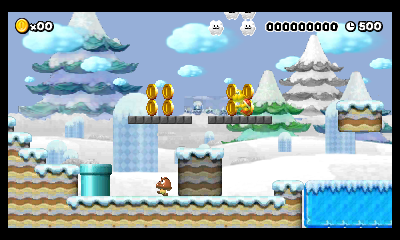 Here's the NSMBW Snow Theme for Super Mario Maker 3DS! With a brand new background and tileset, also with music. 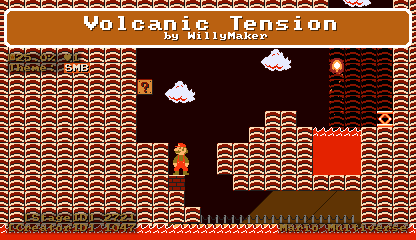 WillyMaker: Background, importing music and the tileset. Here's my first mod for Super Mario Maker 3DS, and well, this background is the first one that I made for this game. Enjoy with it! Replaces the NSMBU Ground Theme. 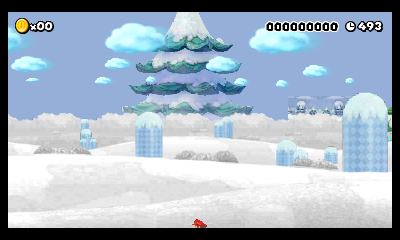 This is a traditional snow level inspired in 3-1 from NSMBW and with NSMBU stuff. This time is an different idea, not a traditional level. This is an vertical scrolling level with bills and cannons. Be careful! But is not possible now. 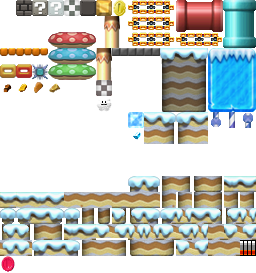 This is a level that I made in Mario Multiverse. Page rendered in 0.262 seconds (with 1.766 MB of RAM).